Bring your family to see our family! 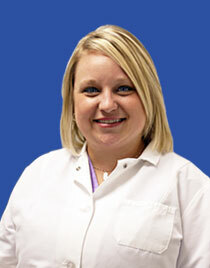 Dr. Margaret Wade and Dr. Hillary Wade are the all-female team of Wade Family Dentistry. We pride ourselves on how thorough and comprehensive we are in your diagnosis and treatment. Our office treats patients on a personal level, striving to make them feel as comfortable and relaxed as possible. We provide all cosmetic, general, and specialty dental procedures under one roof. Our office is spacious, modern and uses the most advanced technology, including digital x-rays. We are conveniently located for patients of MD, WV, and PA, as we are less than 5 minutes from Rt. 70 and are within miles of Rt. 81. We offer 24-hr emergency service to current patients, are handicap accessible, and treat patients of all ages! 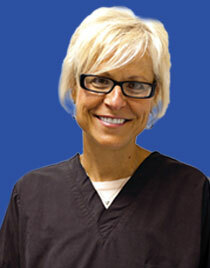 Wade Family Dentistry is the only full-service dental office in the area. Let us be your one-stop-shop for all of your dental needs! We have the friendliest, most highly-trained team of professionals in the tri-state area.